Products and resources to help develop a team culture that values preparation. Products and resources to help you and your team make Sunday more engaging. Products and resources to help you do the work of worship ministry and develop an amazing culture. 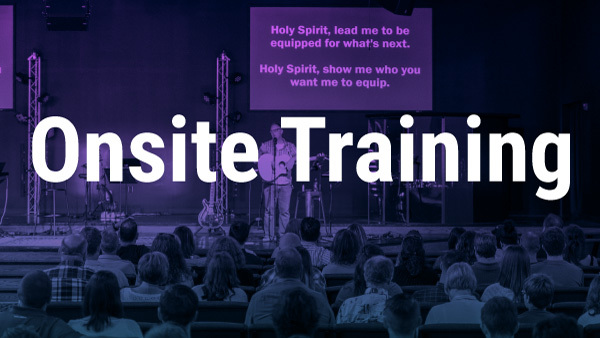 Training for your team members to help them grow musically, relationally, and spiritually. Resources and workshops designed to grow you as a leader, and grow other leaders. 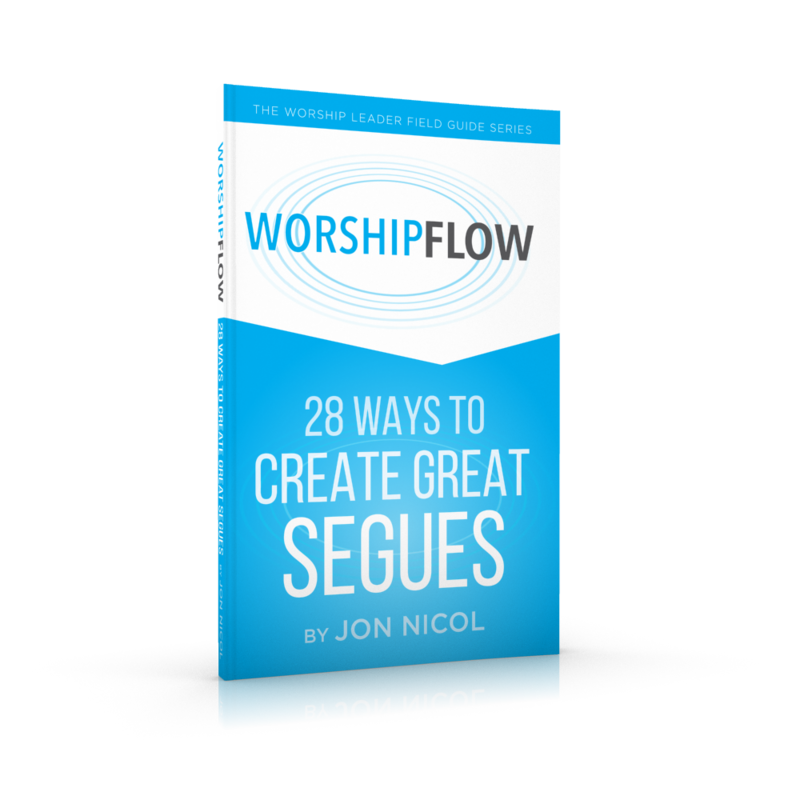 Products and resources to help small church worship leaders do more with less. Products and resources to help you develop a team culture that values preparation. 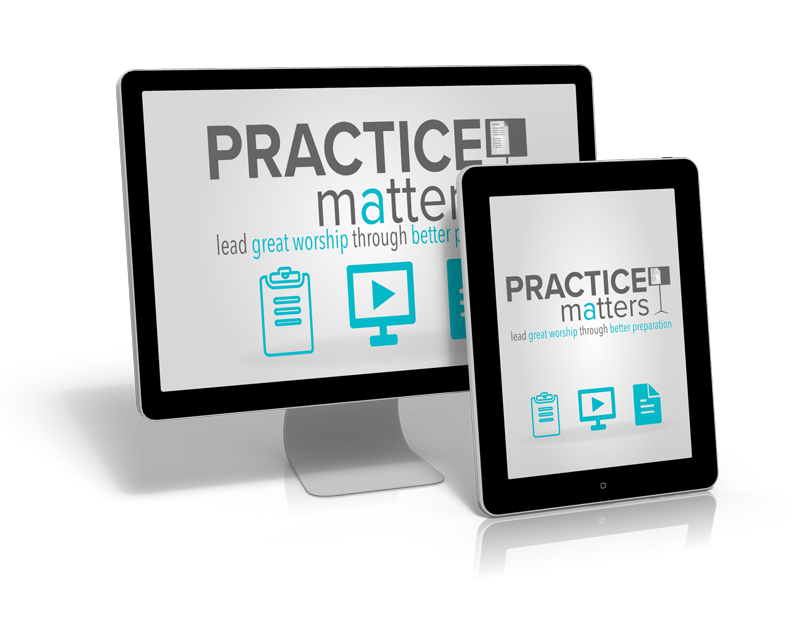 Practice Matters is a team member training course to lead your platform team towards great preparation habits. They'll learn the value of preparation from a Biblical perspective. 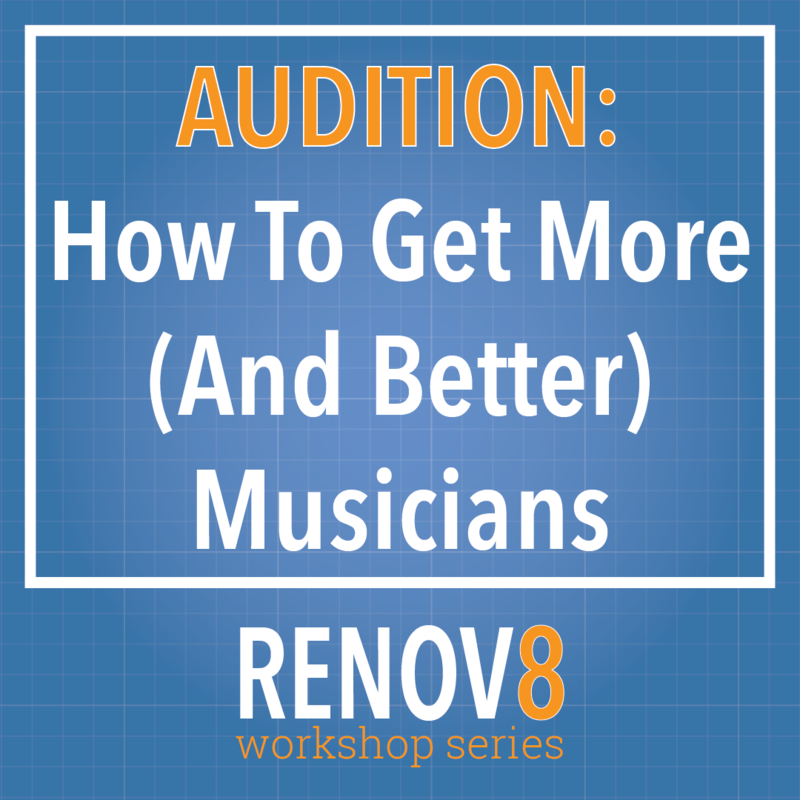 You can use this training to level-up both their musicianship and commitment level. 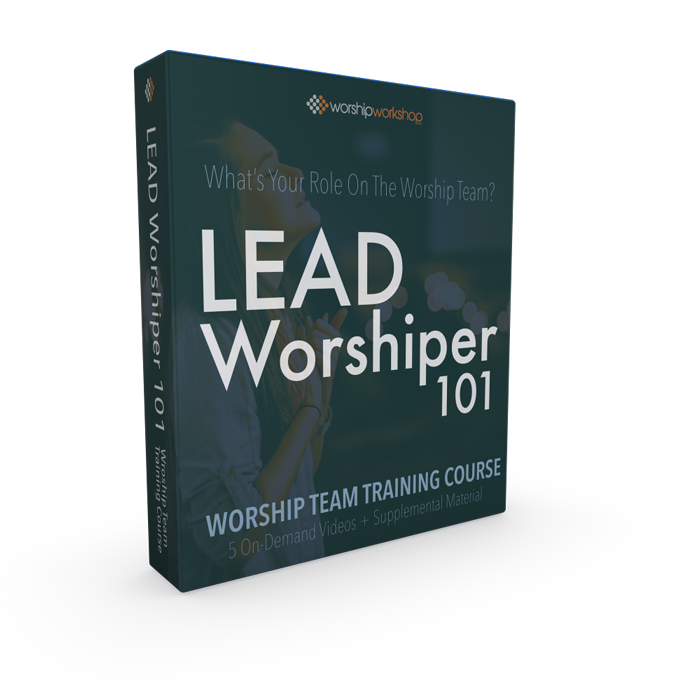 This workshop will give you a step-by-step process to change the culture of preparation in your worship team. You will lead your team from semi-committed to ALL IN. After implementing these steps, you can hold your team members accountable to a higher standard of preparation. Communication is critical. It’s not just about transferring information, but about culture-transformation. You’ll learn how to promote ownership and commitment through your communication; how to create, communicate, and encourage your vision, values, and expectations; and how to curb gossip, sarcasm, and other culture-eroding communication. For most leaders, their master song list becomes a MONSTER song list when they don’t manage it intentionally—it’s TOO BIG. And that leads to TOO MANY different songs on your rotation. The result? Your congregation barely knows the songs—they’re not singing from their heart, they're singing from the screen. The SongCycle helps you turn your overgrown song list into an efficient, effective tool that helps you get your church to sing more. It will also optimize your planning process and make your team's song preparation easier. In this leadership workshop you’ll learn how to plan creatively, but within set boundaries, so you don't burn out. You'll also learn how to create a journey of worship based on scripture and different approaches to planning worship services and sets. You'll discover how to anticipate and create moments of response and even “prepare" for spontaneity. Worship Flow will show you how to move seamlessly from between worship moments using scripture, silence, prayer, music and other elements. You'll also get tips for intentional verbal transitions that keeps the focus where it needs to be—on worshiping God. A great scheduling process doesn't just get team members to show up. It can actually help you level-up your team's commitment. You’ll learn the must-have elements of a process that encourages your team to share the responsibility of scheduling. This training will teach your team how crucial their role on the platform really is. They'll learn their unique Biblical role, how to serve with the right heart, and how to be expressive and engaging as they lead. Let's face it, leadership development gets neglected because of the urgency of Sunday. 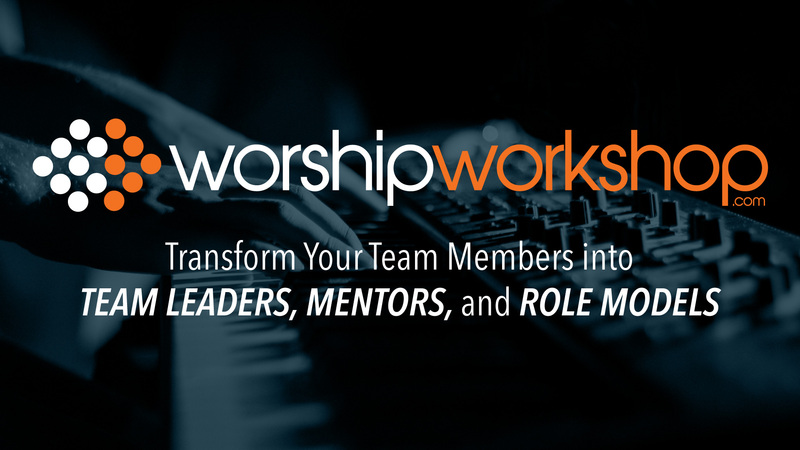 But for worship ministries to thrive, worship leaders need to strategically and intentionally grow a team of leaders. This workshop will help you build a process to identify, invite, develop, and deploy leaders within your ministry. This workshop will help you create a process to mentor, grow, and motivate team members towards their potential—musically, spiritually and relationally. You’ll learn the seven health indicators of a team member, how to assess and review them, and techniques for getting busy volunteers to invest in development. This workshop gives you a step-by-step plan for creating a system that will help you attract, qualify, and invite the right people on the team. You will get a ready-to-implement process; done-for-you customizable applications and forms; and other practical tools. Worship Workshop will help you intentionally train your team members and still meet the high demands of Sunday after Sunday. You get a clear development process and ready-made training content to grow a healthier team and develop more leaders. The Blueprint Session is an affordable assessment and coaching process that helps you get clarity and make real changes right now. 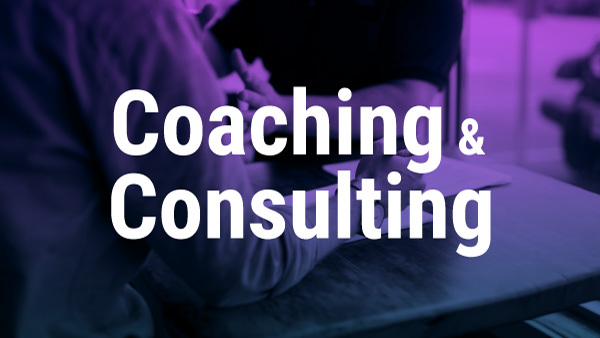 After an in-depth ministry inventory, you'll work one-on-one with leadership coach to set (and crush) one specific ministry goal. Great systems not only help you run your ministry more efficiently (which means MORE TIME for you), but healthy systems and processes also help you change the CULTURE of your team. Level-up all eight of your essential ministry systems with this RENOV8 Workshop Bundle. Training products are good. But sometimes the challenge is big enough that want to bring in a guide, an outside voice, to help you tackle it. Or maybe you know what to do, but you need to get there quicker. The right guide can help you go further, faster along your journey. No matter your team's size, they will sound tighter and more together because they’ve learned how to arrange, how to complement each other, and really listen to each other. They'll also learn how to create a great sounding arrangement similar to recording, without the pressure to duplicate it perfectly. We can help you plan an event that will level-up your whole team, relationally, musically, and spiritually. It could be a one-day workshop, team retreat, or a training weekend. And all for what it would cost to take just a few of your team members to a conference.